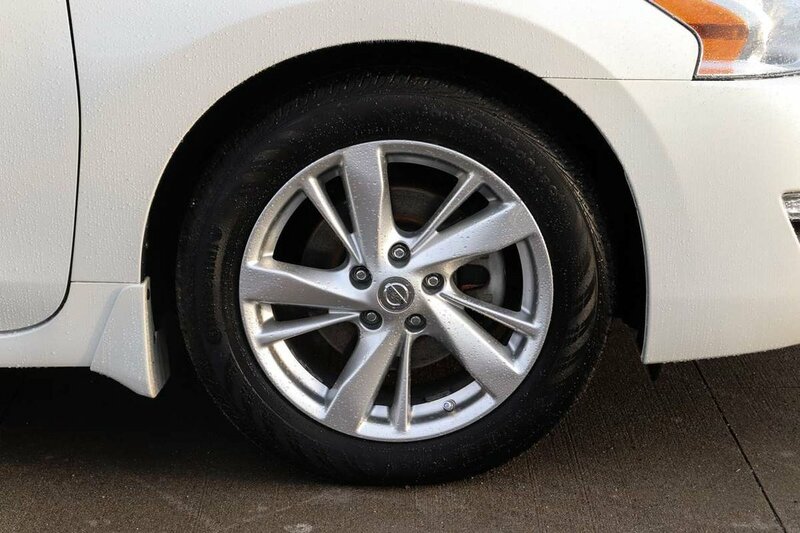 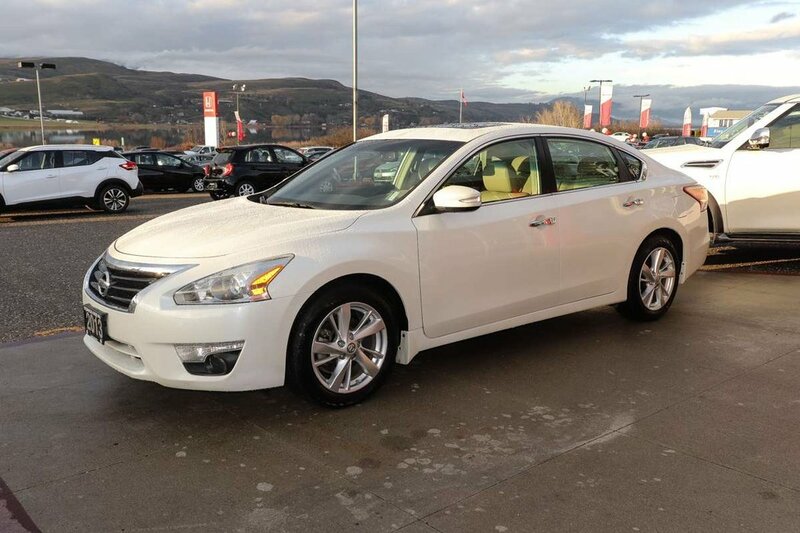 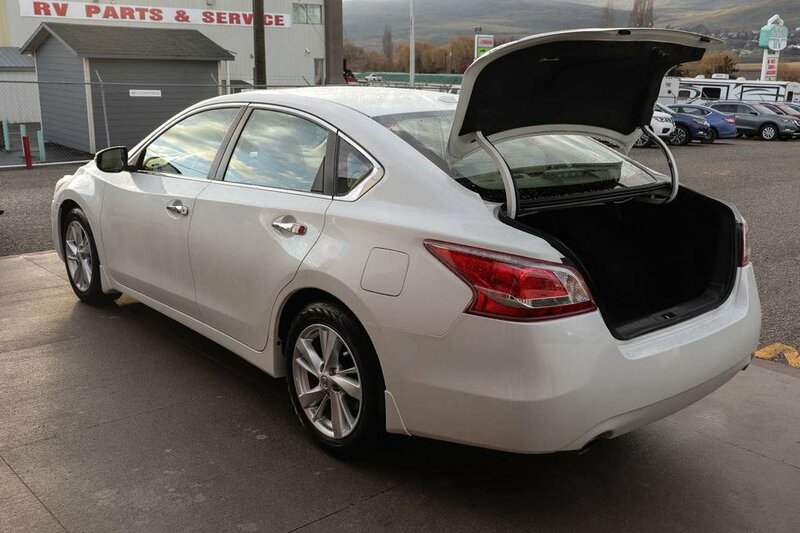 This 2013 Pearl White Nissan Altima comes back to us in great condition! 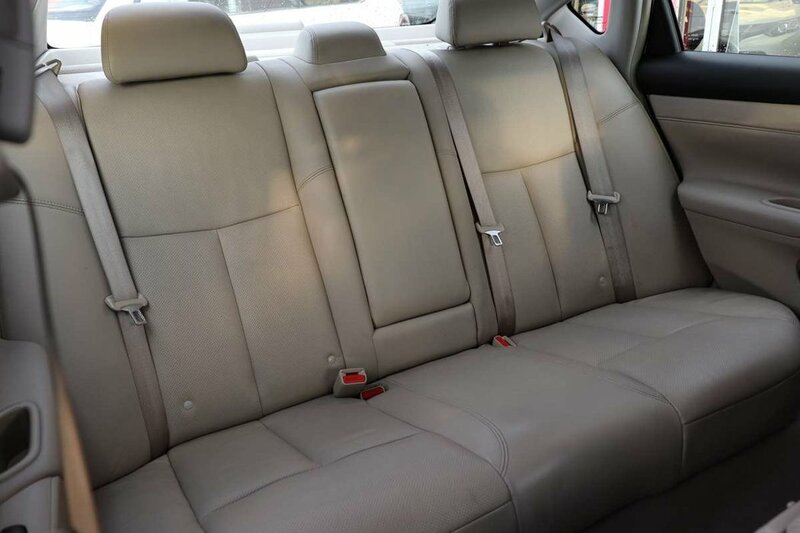 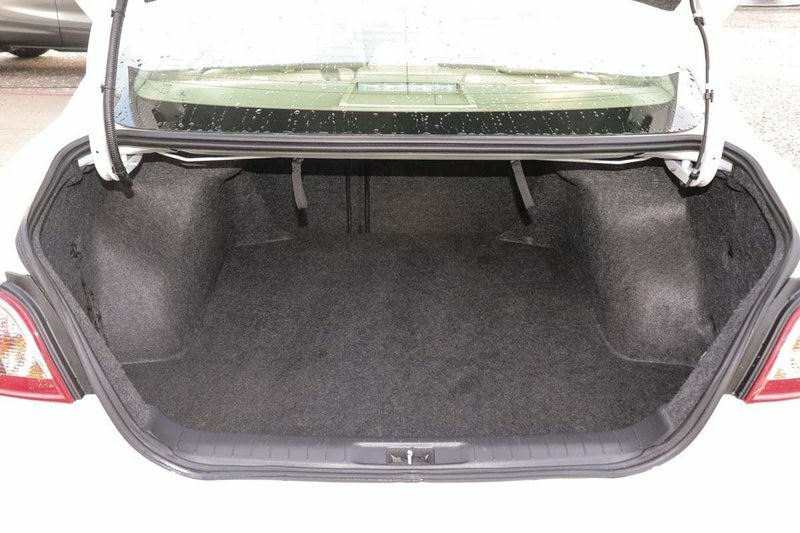 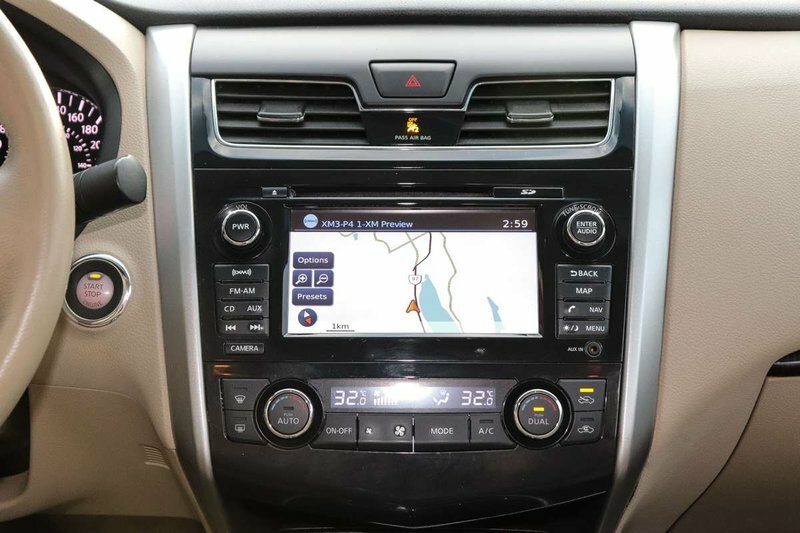 It has 55,921 kilometers, is accident and smoke free and has been well maintained. 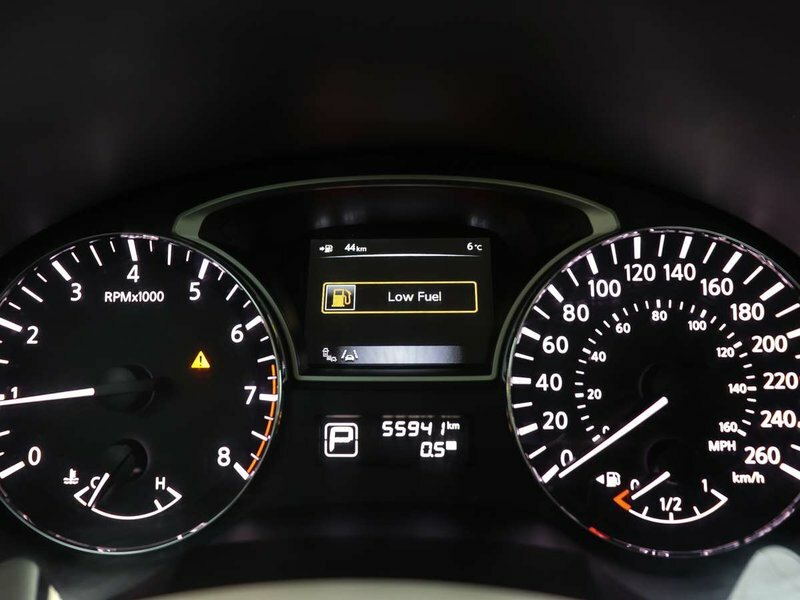 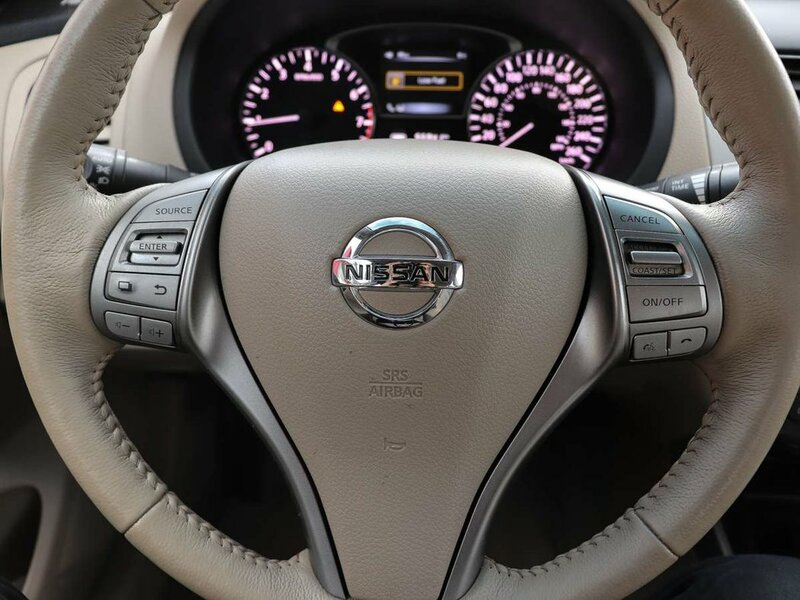 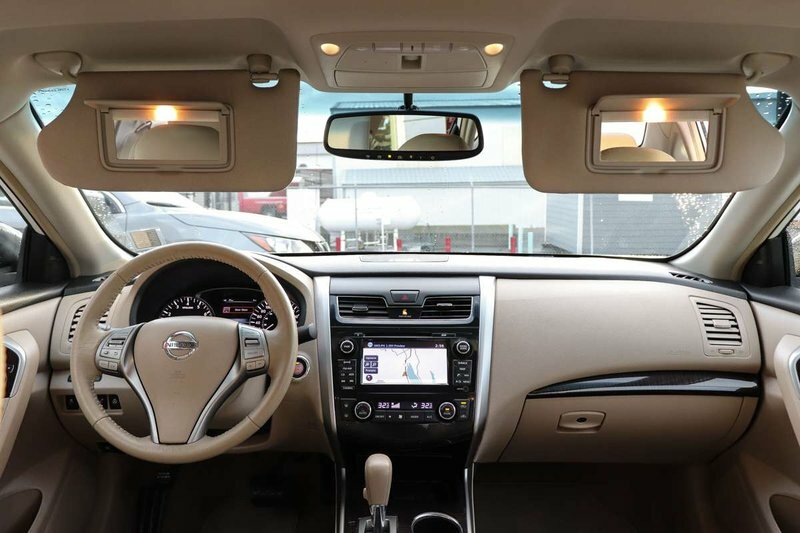 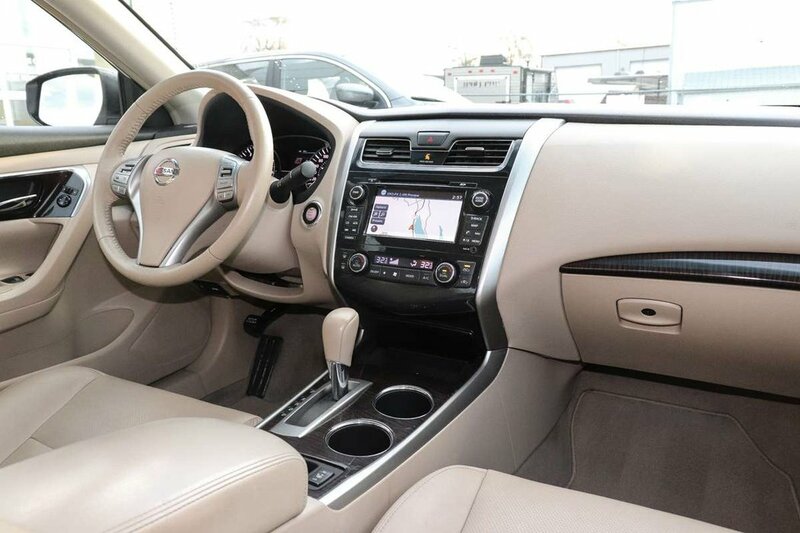 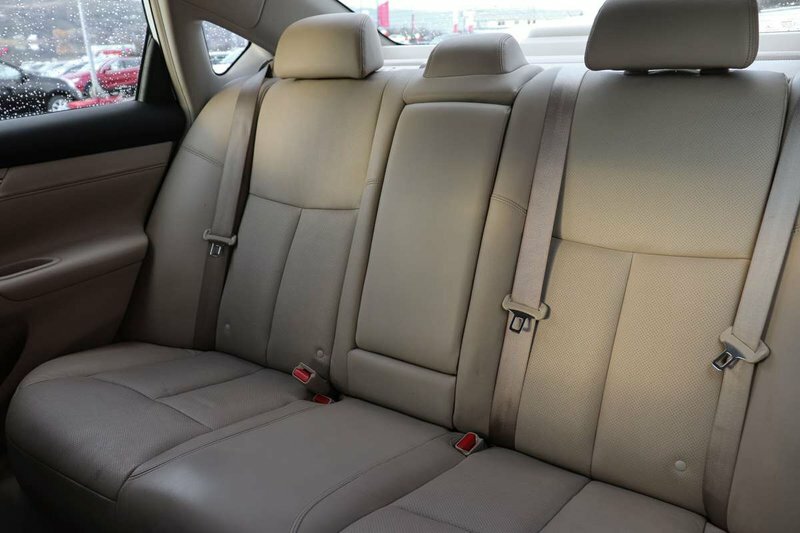 The fuel efficient Nissan Altima is stylish, fun to drive with its responsive steering, and sensible all in one. 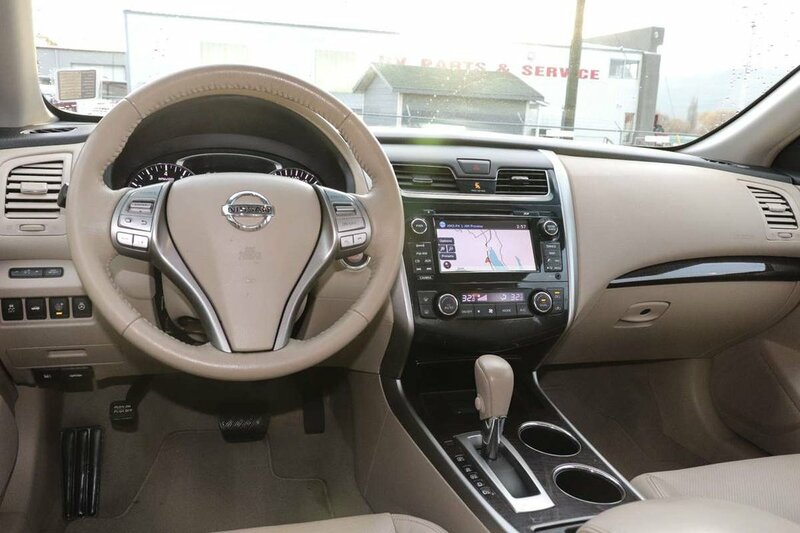 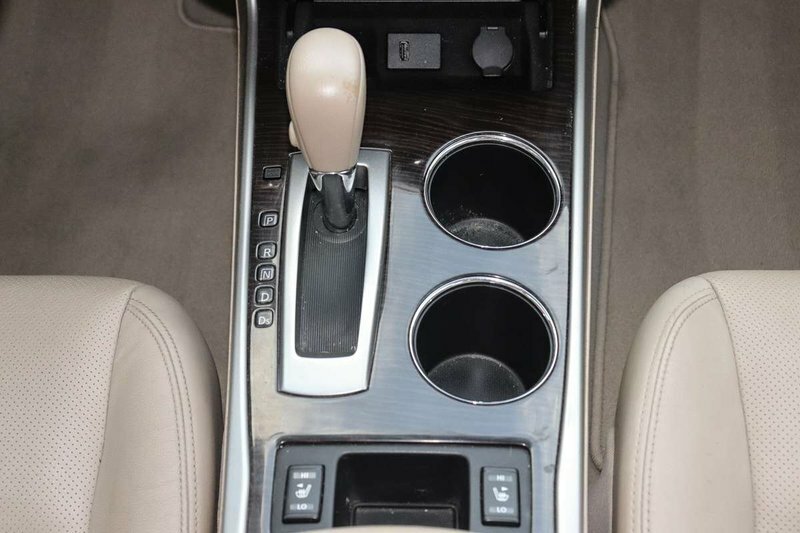 This SL model comes equipped with beige leather interior, navigation, heated front seats, rear view monitor, power sliding glass moonroof, dual climate control, cruise control, Bluetooth, Bose Stereo system with AM/FM/CD and Auxiliary input, Nissan Intelligent Key, push button start, power accessories, and so much more! 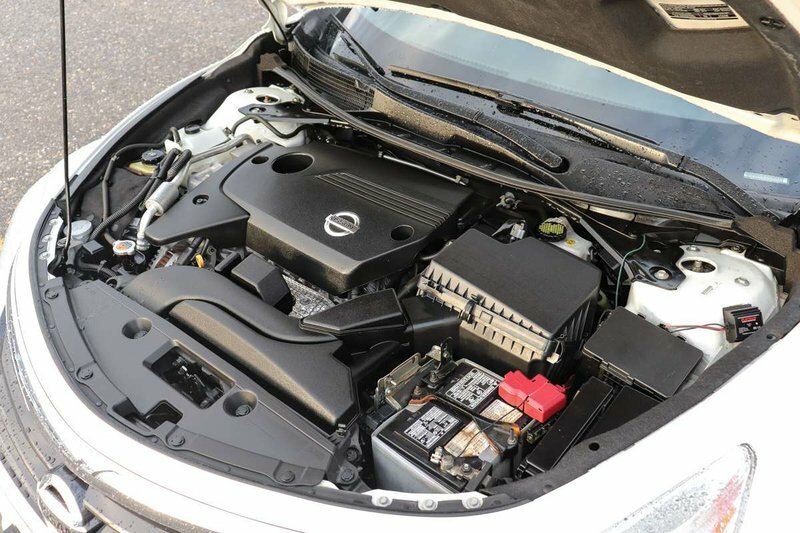 Our Certified Technicians have performed a full safety inspection. 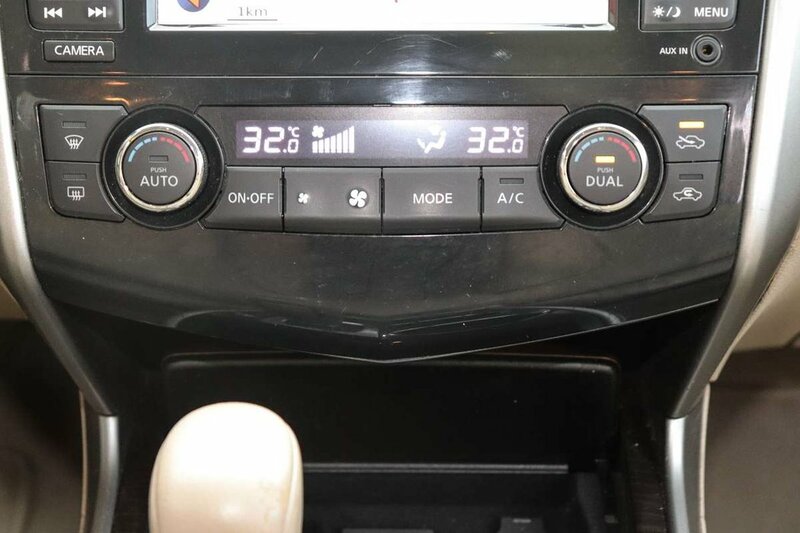 We have topped up all fluids, serviced the brakes including installing new front brake pads, changed the engine oil and filter and installed nitrogen in all 4 tires. 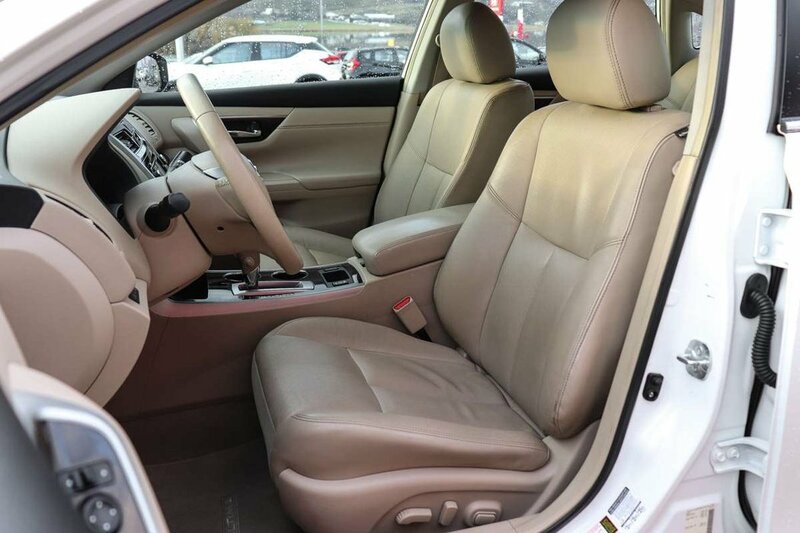 The previous owner was a longtime customer of our dealership have taken excellent care of this vehicle and kept the maintenance up-to-date. 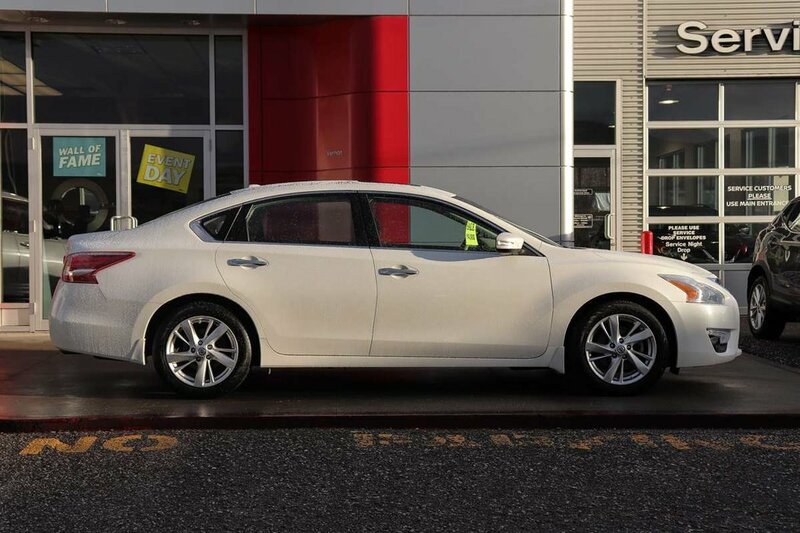 They loved everything about this Altima and decided to trade it on the exact same year and model Altima we had in our pre owned inventory just with less kilometers. 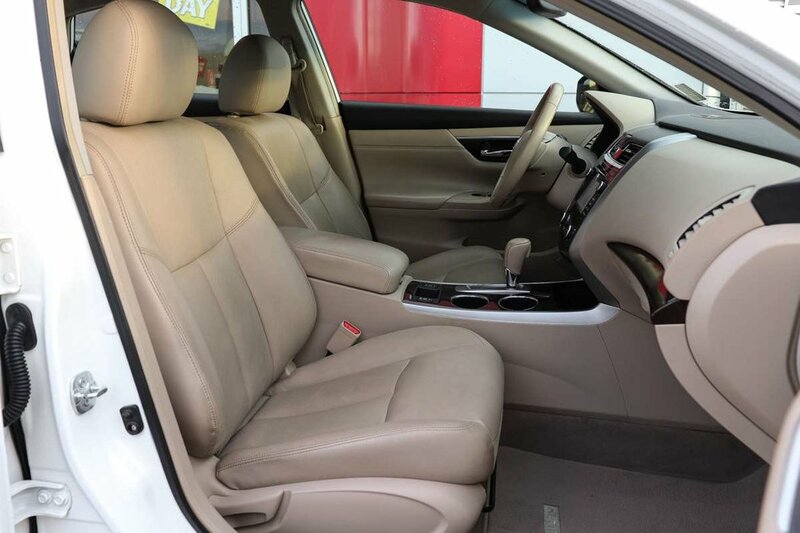 For our final touches it has received our full Platinum Showroom Finish including interior and exterior rejuvenation. 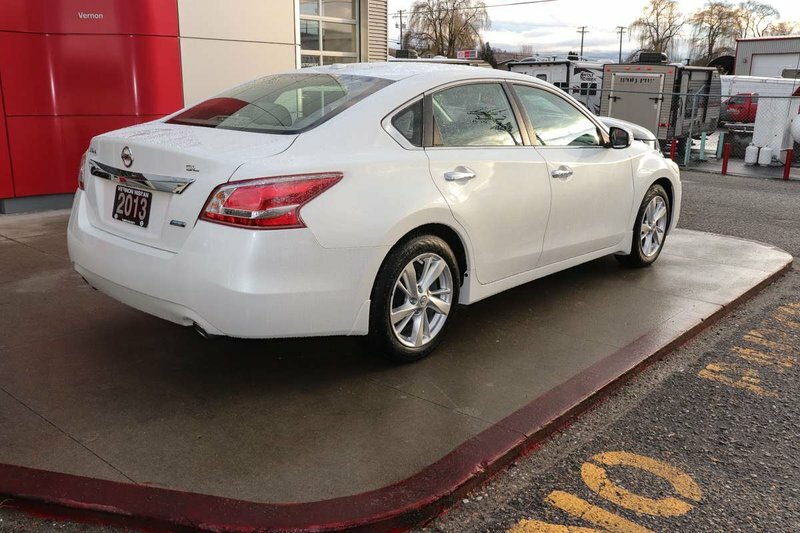 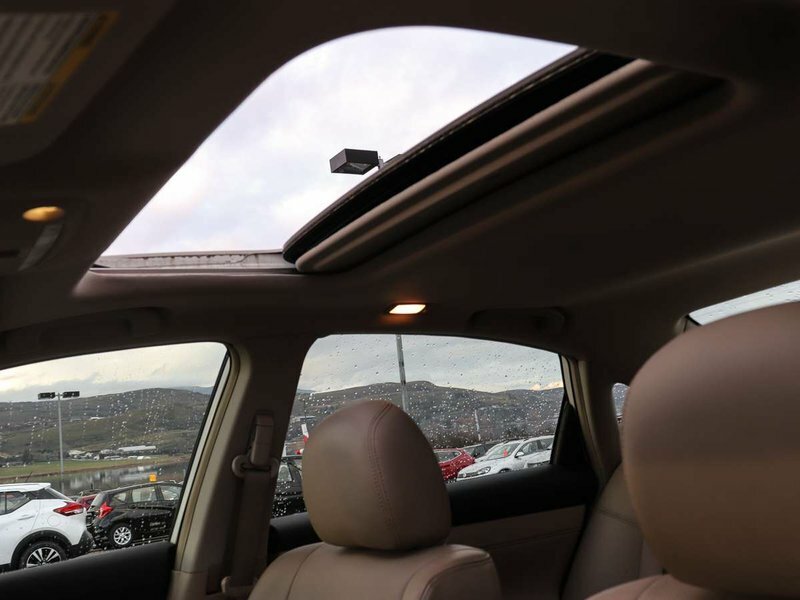 Vernon Nissan is part of the Sentes Automotive Group with stores in Vernon, Kelowna, and Penticton. 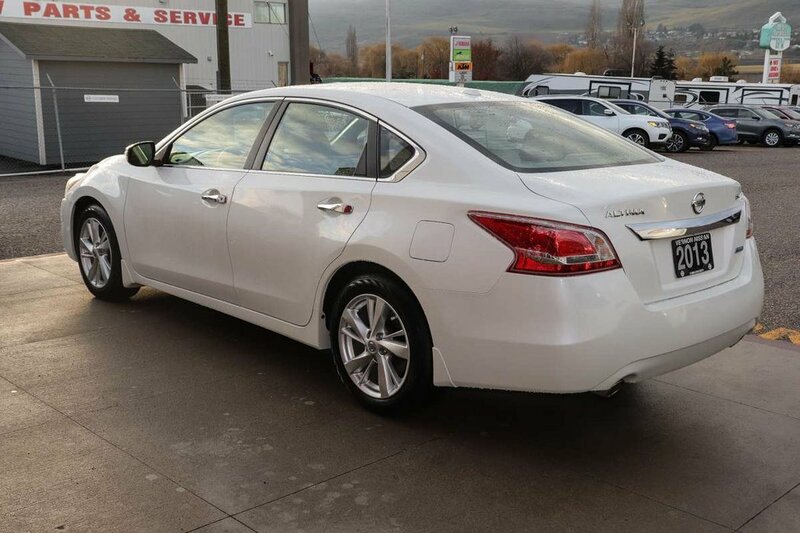 We are the number one volume auto group in the Valley and number one retailer of pre-owned vehicles in the Okanagan! 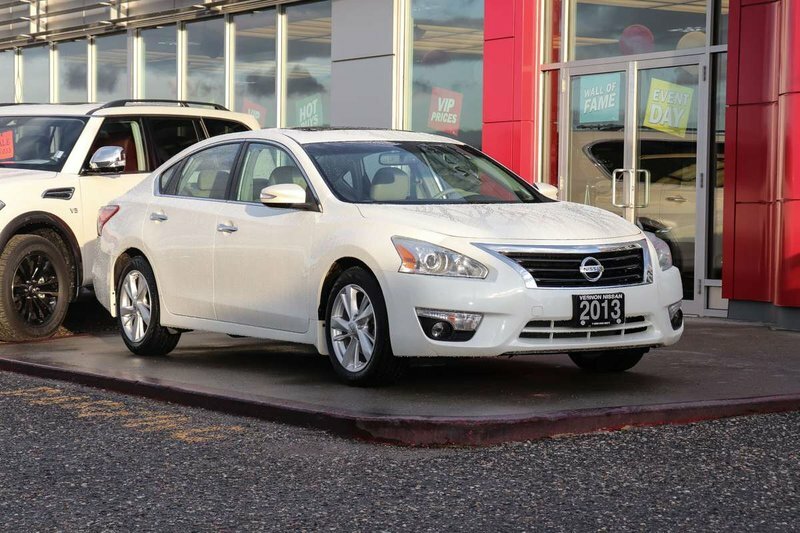 Vernon Nissan is the home of "Real Time Market Pricing". 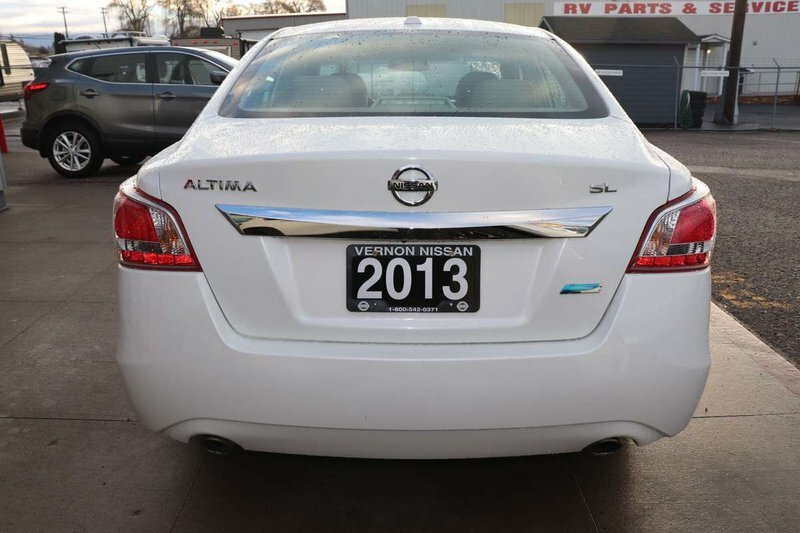 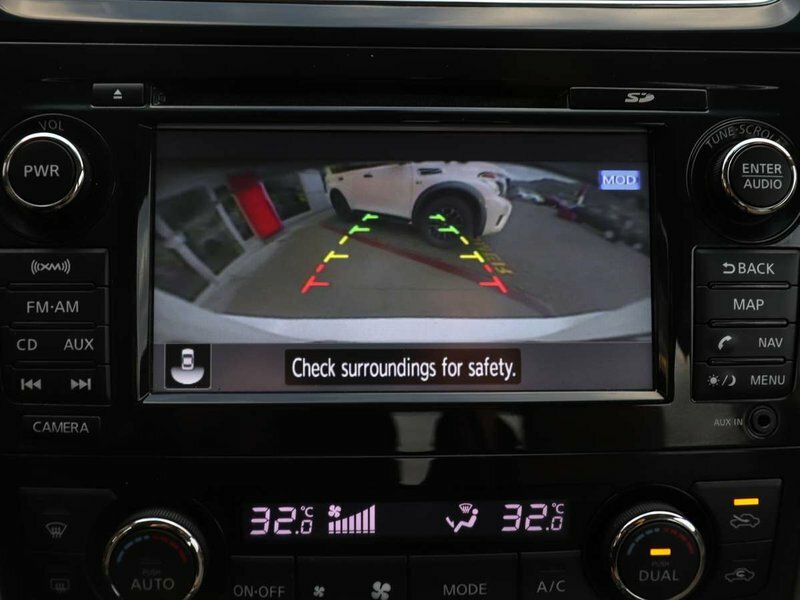 To see more great deals like this one visit www.vernonnissan.com!